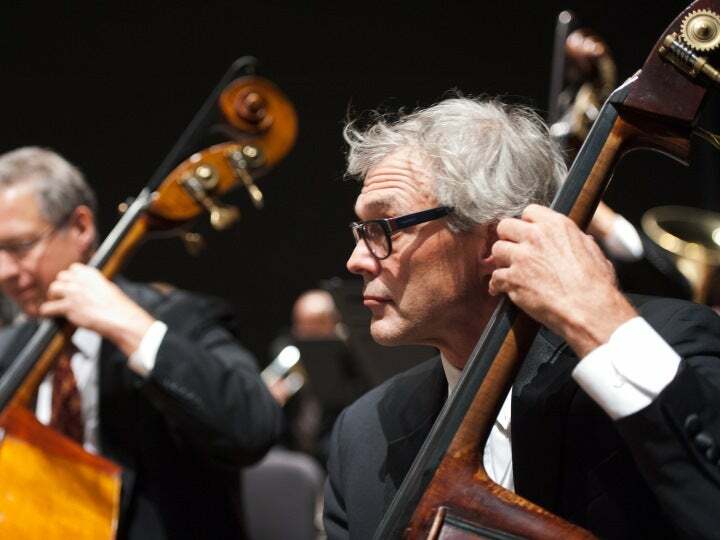 New Jersey Symphony Orchestra bassist DAVID ROSI graduated from the New England Conservatory of Music where he studied with Ed Barker, Principal Bass of the Boston Symphony Orchestra. Rosi joined the NJSO in 1984; he was a Tanglewood Fellow in 1988. He is a member of Musica Sacra, the Collegium Chorale and Chatauqua Symphony Orchestra, as well as a substitute player for the Metropolitan Opera.